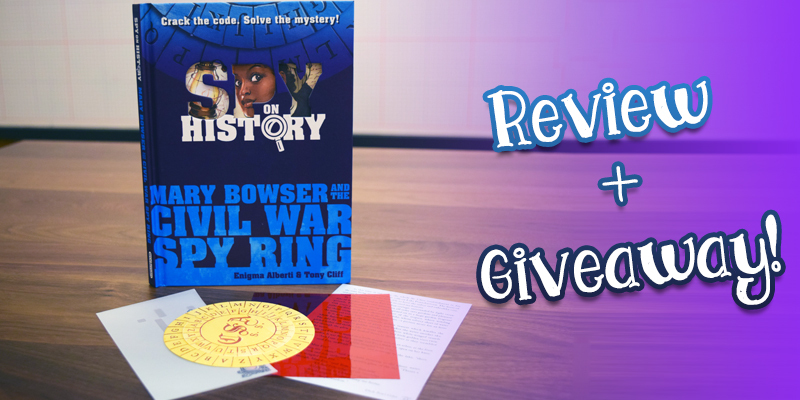 Mary Bowser and the Civil War Spy Ring + Book Giveaway! | YAYOMG! Our buds at Workman Publishing are always showering us with super fun reads, so when they asked us to check out their “Spy On History” series, we jumped at the opportunity. “Mary Bowser and the Civil War Spy Ring” by Engima Alberti and Tony Cliff isn’t just a book – it’s an interactive mystery. 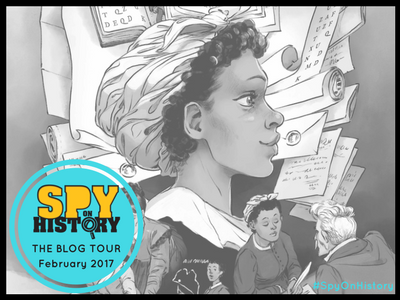 “Spy On History” gives you a peek into the world of Mary Bowser, an African American woman who worked undercover as a maid during the Civil War to spy on Jefferson Davis. Mary Bowser was a true hero who’s bravery and photographic memory were crucial in helping to end the war and eventually slavery. 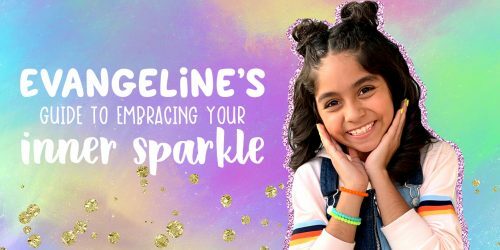 Her story rarely gets told between the pages of your history books at school, so this is a great way to learn some great historical facts to impress your teachers and also to inspire you. 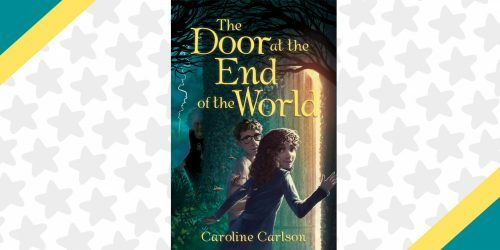 We’re giving away a really fun 2-book prize pack, so be sure to enter at the bottom of this post! Between the pages of “Mary Bowser and the Civil War Spy Ring”, you’ll find two things: a story to read and a mysterious envelope just BEGGING to be opened. 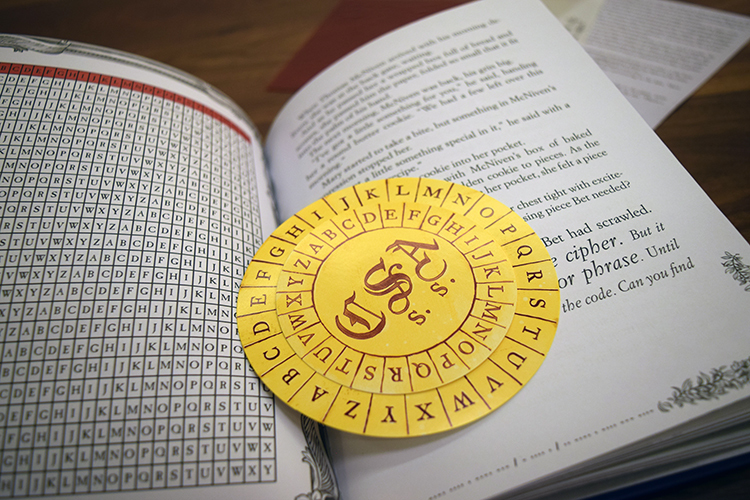 If you choose to accept this mission, you’ll open the envelope to discover a cipher and other spycraft tools that will help you decode clues so you can solve the mystery as you read along. There’s suspicious numbers, morse code, and hidden phrases sprawled throughout the book waiting for an honorary spy like you to uncover them. 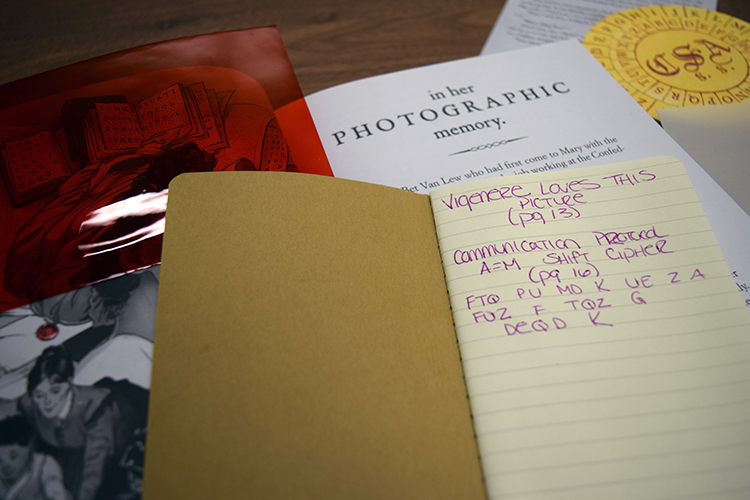 (We found that having a pen and paper handy helps for jotting down notes and figuring out cipher puzzles!) 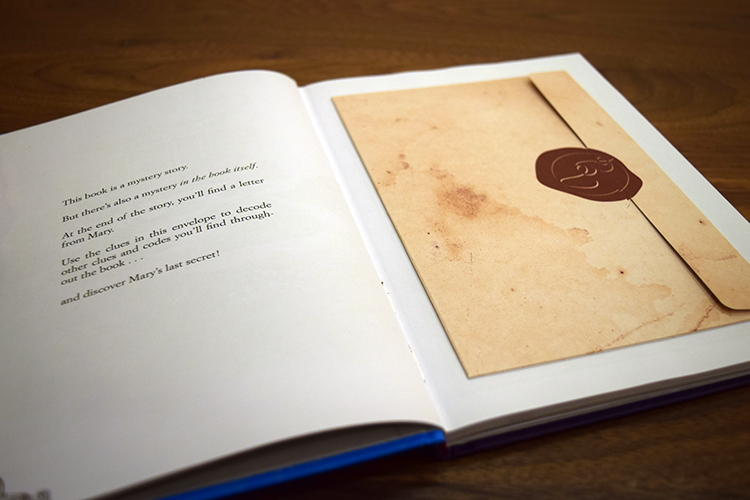 Once you think you’ve solved it, tear open the seal in the back of the book to reveal the answers to each of the puzzles, and of course, to find out where Mary Bowser hid her secret diary. While it would be truly amazing to be able to prevent wars or something really impressive and heroic – the very first thing that came to mind when we read this was “DINOSAURS”. It would be amazing to be able to head back to the prehistoric era and experience dinosaurs up close. While fossils and bones can tell us a lot, having hands-on solid proof of how they lived and what we could have done to save them. Think of all the things we could have learned by peering through the bushes, taking notes, and observing ACTUAL dinosaur behavior. Recording their roars and cries to decipher how they interacted with each other. Spotting patterns in their behavior. Maybe they didn’t even eat plants – maybe dinosaurs ONLY feasted on tacos. Where would YOU want to put your spy skills to use if you could go back in history? There’s so many great mysteries you could solve and clues you could uncover. Until time travel is a thing, you can find your escape in a historical adventure with the “Spy on History” series. 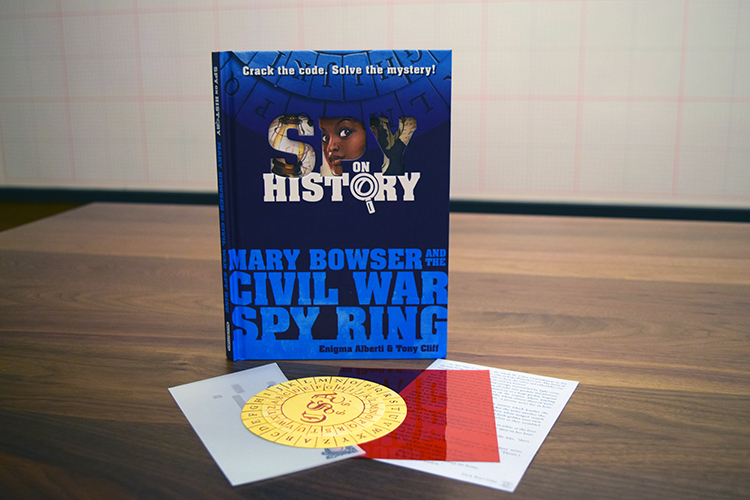 Mary Bowser’s story is truly inspiring, and we definitely recommend this read for history buffs, aspiring spies, and ladies who just ooze girl power. 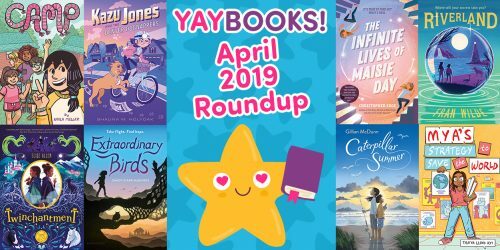 If you’ve been playing YAYOMG’s 2017 Book Bingo (PS: It’s not too late to start), this book can help you mark off your “Strong Female Character” and “Heard About on YAYOMG” space. Now, onto the giveaway! 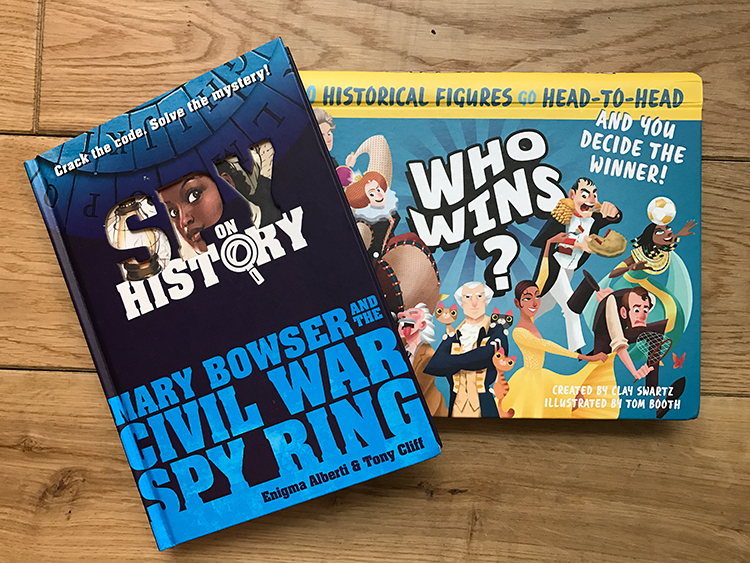 We’ve got a copy of “Mary Bowser and the Civil War Spy Ring” as well as “Who Wins?” (Peep our review, it’s ridiculously fun), both provided by our besties at Workman Publishing. All you need to do to enter is fill out the form below before February 28th, 2017. 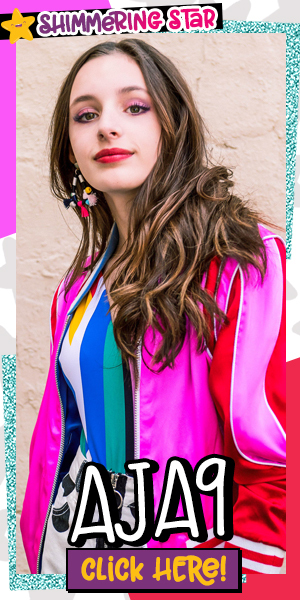 You must be 18 or older to enter – younger than 18? Your parents can totally enter for you. You will need your parents permission to enter and their approval upon winning. Just make sure to review the rules below before you fill out the form. Winner will receive both books. Good luck! No purchase necessary. Contest begins February 2, 2017 at 12pm EST and will close on February 28, 2017 at 11:59pm – no entries will be considered after 11:59am EST on 2/28/16. Entrants must be 18 years of age or older in order to participate, entrants under 18 must be able to provide a contact email for their parents in the event that they win. Entrants must live in the USA or Canada in order to win. YAYOMG will never contact you or use your email address for any reason. If you are the winner of the contest, we may need to reach out to you, but only once to arrange delivery. All email addresses and other submitted information will be deleted once the prize is mailed out. If you win, we will contact you to arrange delivery of your prize, if you are under 18, we’ll ask to speak to one of your parents. If we do not receive a response within 5 days, we will choose another winner. There will be ONE (1) winner, selected at random. The prize will be mailed within 5 days of winning. This contest is sponsored by YAYOMG and the prize has been generously provided for free by Workman Publishing. Contest subject to cancellation without selecting a winner at any time. YAYOMG is not responsible for lost, stolen, or broken prizes. Total Retail Value of Prize: 2 items, $27.90.